KLRN is excited to be participating in Valero Texas Open’s Birdies for Charity fundraising event. Birdies for Charity is like a walk-a-thon, but instead of donating per mile, participants make a pledge for every birdie made at the Valero Texas Open. 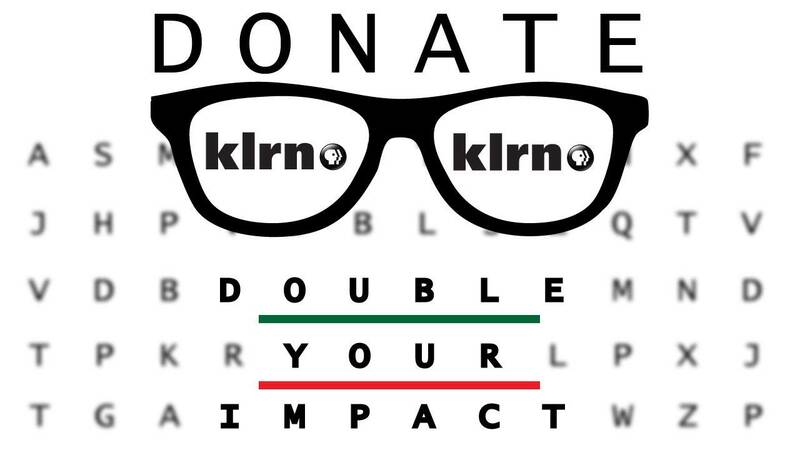 Every dollar and penny counts –and each donation will assist KLRN in continuing to bring new and exciting content to our community. For every $0.01 pledged, Valero will match 7%. Donors also have the option to make a one-time donation and flexibility to pay in advance or be billed after the tournament. Donations are 100% tax deductible, and 100% of donations go directly to KLRN. In golf, a birdie is a score of one stroke under par (the expected score) for any hole on the course. In 2017, there were 1,975 birdies made at the Valero Texas Open. This means that a pledge of $.01 to Birdies for Charity yielded a donation of $19.75. Birdies will be counted at Monday, Wednesday, and Saturday pro-ams and Thursday through Sunday of the competition. Every donor to Birdies for Charity is invited to participate in the Guess the Birdies Contest. Guess the number of birdies you think will be made during the Texas Valero Open for your chance to win a Stay-and-Play Gift Package, compliments of TPC San Antonio and The JW Marriot San Antonio Hill Country Resort and Spa. In addition to the Guess the Birdies Contest, donors who attend the Valero Texas Open April 19-22 are invited to enter a drawing to earn KLRN a $20,000 donation in your honor. Stop by the Donation Station in Fan Fest at the main gate entrance to check in and get entered into the drawing. Each day attended earns additional entries in the drawing. The lucky donor will also win an exciting prize of their own to enjoy! Bruce Bugg of the Tobin Endowment has generously pledged to match up to $20,000 in donations, meaning your contribution will have more than twice the impact for your public television station. There’s never been a better time to give. Your pledge today helps us further our mission of opening a world of lifelong learning through trustworthy and enriching programs on-air, online and in our community.